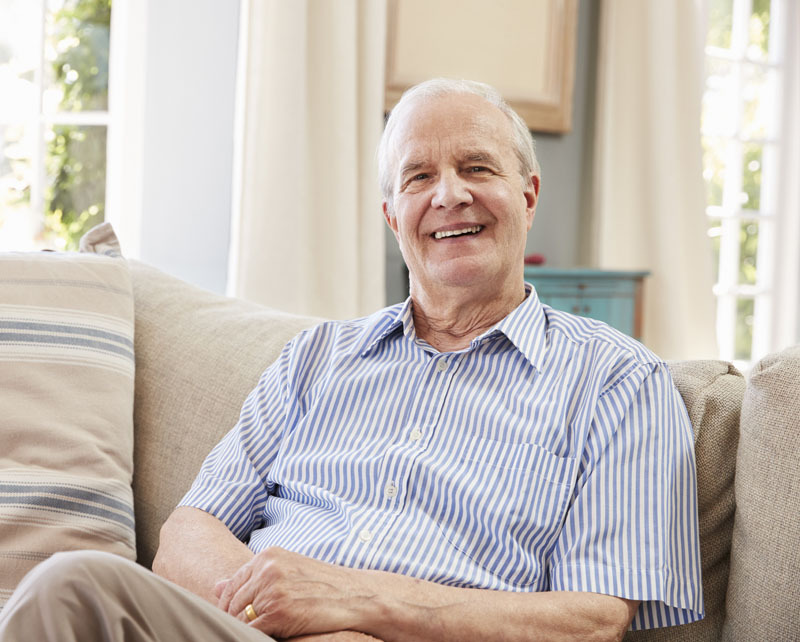 At Pinnacle, we treat our residents like family, always committed to providing the highest standard of care while maximizing comfort and happiness. 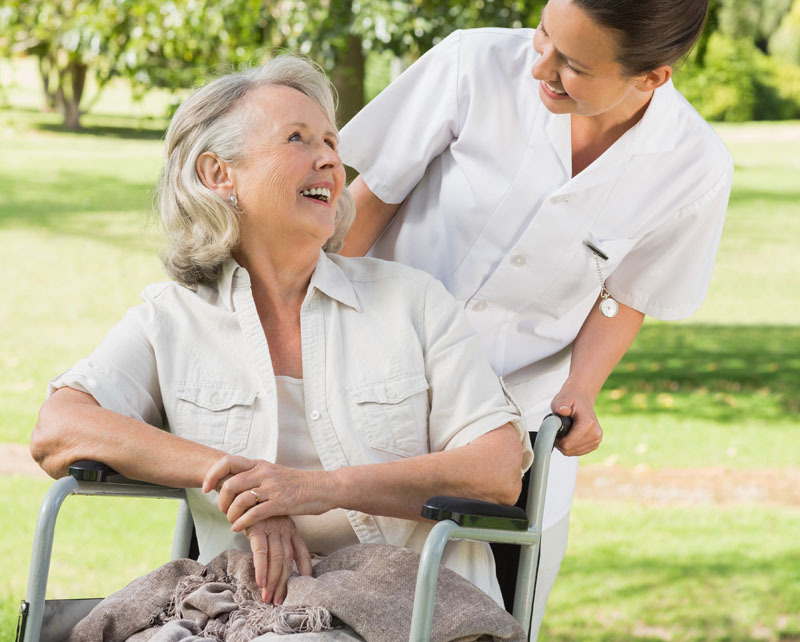 With us, you’ll find unrivaled skilled nursing and residential care in an environment that feels like home. Our consistent 5 star quality rating reflects our position as a top facility in the region, with a highly qualified team offering a patient-centric approach and collaborative partnerships with area hospitals to ensure seamless continuity of care. 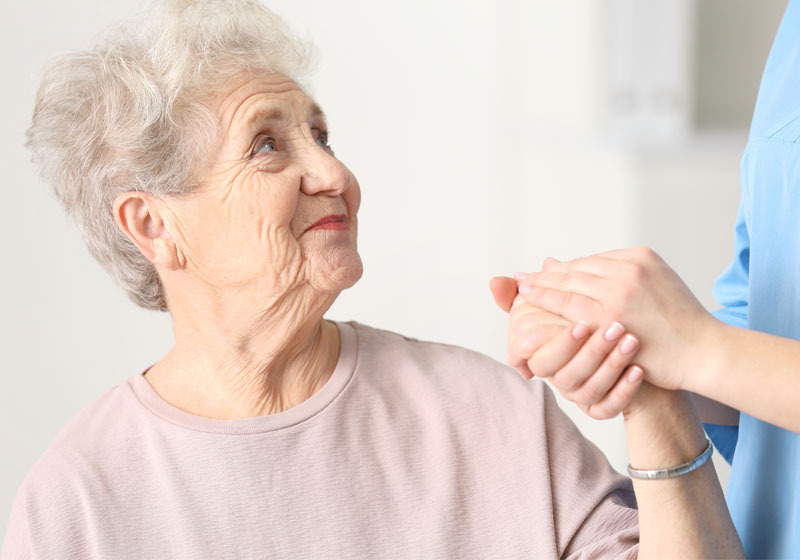 We cater to long term residents requiring assistance with everyday activities of daily living and patients in need of short-term rehabilitation to restore their optimal levels of health. Our facility has designated wings for both facets of care, with an experienced team dedicated to each patient’s individual needs. 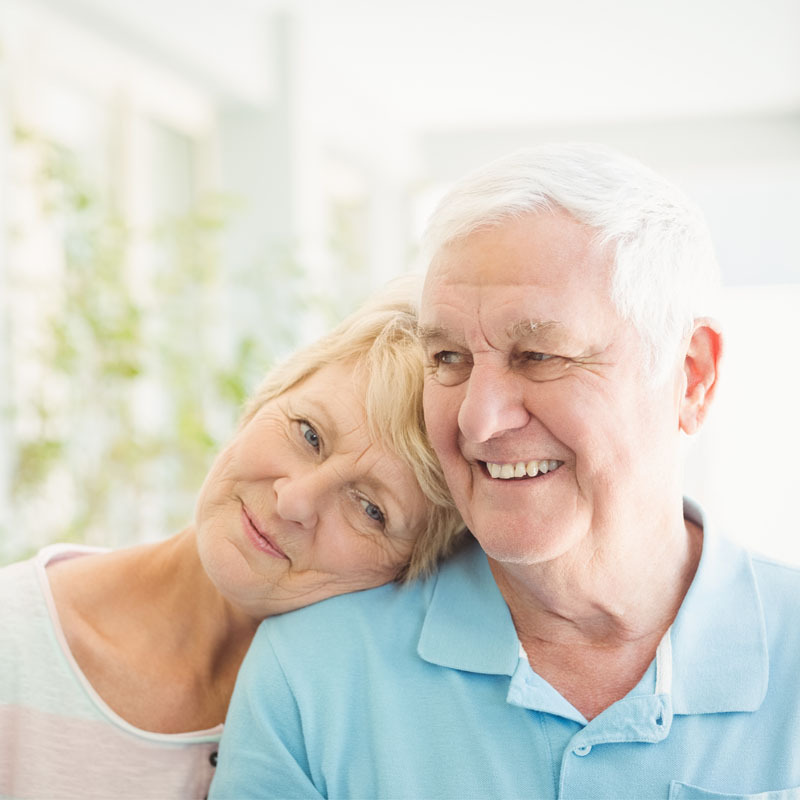 At Pinnacle, we understand the importance of feeling confident your loved one will receive the highest standard of professional care.